This is the last podcast/blog of 2013 ~ Thank You! all for following and listening to GVK these past six months!! The time has flown by for me and I have taken the time I needed to grow and learn what works and what can be discarded. I am grateful to Megan for being a fabulous producer/teacher as she had the patience of a saint while I was entering the world of blogging/facebooking! I am grateful that she effortlessly moved into the position of co~hostess which helped deepen my vision with GVK. And most of all, I thank my dear friend, Dawn, who became the channel for which GVK was first presented! As we move out of one year into the next, I think deeply about my desires for manifestation in the upcoming year. I have big dreams and big visions. I always have. My Higher Self often surfaces to remind me not to over expect and to keep me in my day. While I have dreams for myself, most of my desire is for the world at large. 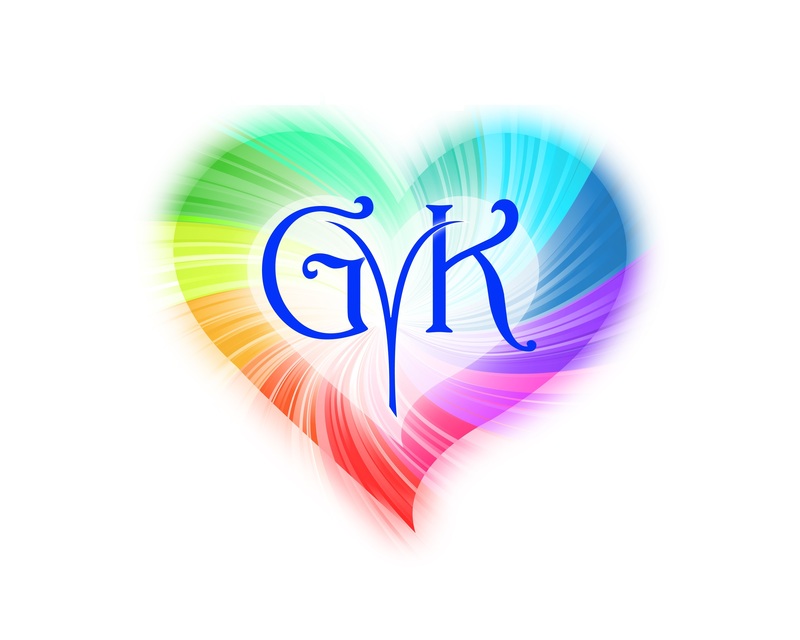 Certainly, GVK is an avenue that I created to meld the two together. I am unwavering in my belief that Anything is possible if we believe and work together ~ world peace, a pristine Earth, healthy food for all, the honoring of our animal/insect brother and sisters, the embodiment of our Highest Selves ~ ANYTHING! It was great to have yoga instructor, Jeannette Howard, at the studio!! She brought all kinds of ideas to the forefront of the conversation about staying centered during our crazy busy lives. One of the things we explored the Archangel Metatron’s cube which is sacred geometry. I can meditate on this for long stretches of time and I receive a different message every time. Try it for yourself! As promised here is the meaning of Turkey totem ~ Turkey was the medicine of saints and mystics. Turkey transcends the self and acts on the behalf of others. Doing unto others and feeding the People is the message that Turkey brings forth. If Turkey shows up for you, then you are receiving a gift ~ whatever it is, it will not be insignificant. Maybe a rainbow is going to show up in your day or you will win a trip to an exotic island! Be on the look out and say Thank You when it appears. To learn more about the power of the labyrinth please read ~Walking a Sacred Path by Lauren Artress. Get your om on with the podcast! Louisa’s experiences with her psychic husband and his family have given her a vast overview of the Divine and It’s role in our lives. I do not believe in coincidence. I believe that we are lovingly guided. I have had way too many examples of ‘wow, I was just thinking about her’ when a friend calls. Or, I am meant to get a train to go someplace, but decide at the last minute to take a bus, only to find out later that train was stuck in the tunnel for 3 hours. What made me take the bus? Intuition. I have had times when I will stop what I am doing in the house and go outside and there will be a beautiful rainbow. I will often get a feeling to get someone flowers or a card “for no reason” only to find out after I give them that my friend had been quietly going through a hard time or that it was their birthday. Or I will hug someone on a whim and be told that they really needed that because of a sorrow they are experiencing. Jeff, my husband, always seems to come home with flowers on the day I am struggling with an issue. What made him buy those flowers on that day? Intuition. We call it intuition, but, I think that it is guidance from the spirit realm. Louisa backs this theory up with all the interviews she has put together in her book about psychics that we are indeed guided from the other side. What are your stories of intuition? Please share them here! !